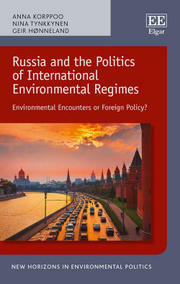 Russia and the Politics of International Environmental Regimes: Environmental Encounters or Foreign Policy? Cheltenham, Edward Elgar, 2015, 192 p.
In Cinnamon P. Carlarne, Kevin R. Gray, and Richard Tarasofsky (eds), The Oxford Handbook of International Climate Change Law. Oxford, Oxford University Press, 2016, pp. 700-723.
International Environmental Agreements, published online 19.05.2015. DOI: 10.1007/s10784-015-9286-5. 15 p.
Climate change mitigation in Russia: foreign policy, envinronmental action or simple economics? In Geert Van Calster, Wim Vandenberghe and Leonie Reins (eds), Research Handbook on Climate Change Mitigation Law. Cheltenham, Edward Elgar, 2015, pp. 617-633. CEPS Policy Insights, No 40/2017. 14 p.
Russia’s Climate Mitigation Policies: How to Get Them Implemented? Russian Analytical Digest, No 185, 27.06.2016, pp. 5-8. 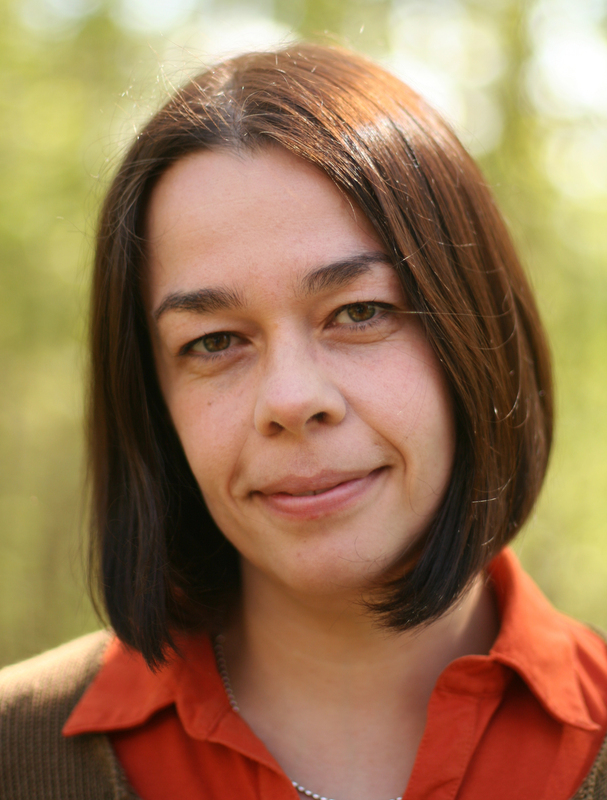 Russia’s Post-Kyoto Climate Policy: Real Action or Merely Window-Dressing? Vihreä Lanka, No. 4, 30.06.2017. In Finnish.